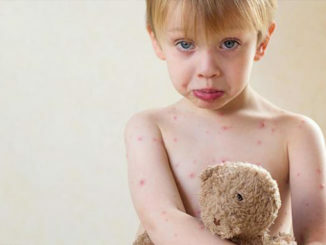 Parents become extremely worried when a rash appears on their little one’s body. It is therefore important that parents can differentiate between the most common rashes and know when it is imperative to visit your doctor. Rashes can often be attributed to an infection (viral or bacterial), a reaction to medicine taken or an allergic reaction. 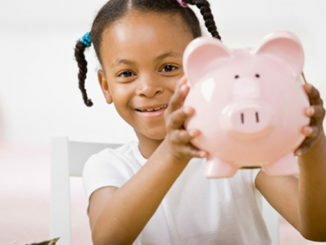 The way children learn to spend money and how they perceive their parents’ spending abilities will influence their own future financial decisions. 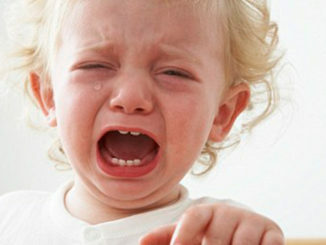 Oh no – not another temper tantrum! Many parents are faced with making a choice between placing your child in a private school or a public school. The debate is ongoing, but from my point of view there are certain advantages of placing your child in a private school. To provide the best content for our visitors, we accept external editorial content. 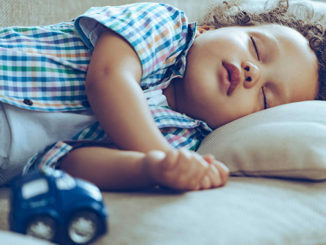 If you believe you have unique, fresh and compelling piece to share, please send your editorial submission to editors@parentingcenter.co.za for consideration. An Editor will contact you within 72 hours if we feel your submission is a fit for our website. Thank you for your interest and support of ParentingCenter!